Gool Game - the newest ROMBET member! 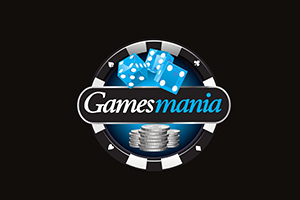 Gamesmania - the newest member of ROMBET! Bit8 – the newest member of ROMBET! SPIN GAMES becomes a member of ROMBET!